OUTLET shop. Who does not like shopping ?! And what’s more beautiful than shopping, perhaps even saving money? 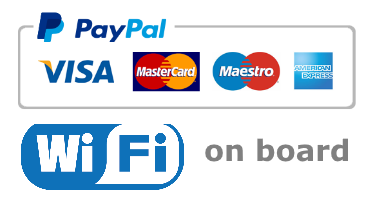 With this tour we will go to the best local outlets and we will provide you with our suggestions for shopping in the best possible way. 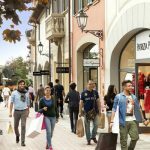 From corporate stores of the big names to the outlets that are so fashionable in recent years, here is the opportunity to do good shopping in Tuscany! 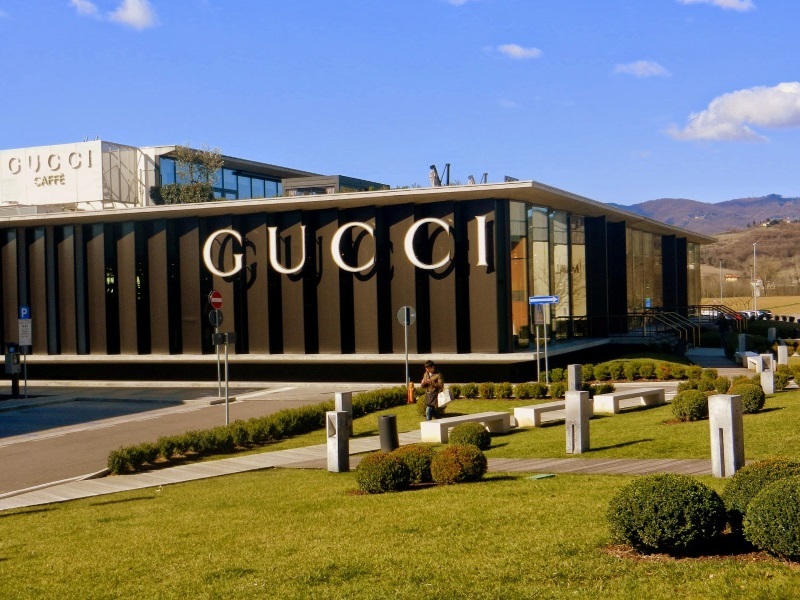 Then we will visit the best outlets such as PRADA, THE MAILL, OUTLET BARBERINO DESING with the best brands including Dolce & Gabbana and Fendi. Tuscany is one of the capitals of “Made in Italy” and offers the visitor a wide range of local products. Thanks to the ability of small and large artisans you can discover local products and buy them directly from the producers. Then you will discover the big names in haute couture. 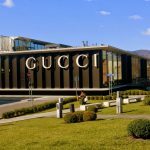 Emilio Pucci, Ermanno Scervino, Ermeregildo Zegna, Fendi, Gucci and Armani, these are just some of the names you can find, for example, at The Mall. 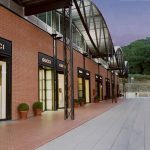 The Mall is an outlet located in the heart of the lower Valdarno a few hundred meters from the famous Sammezzano Castle. The Castle of Sammezzano is an unmissable stop if you visit Tuscany. 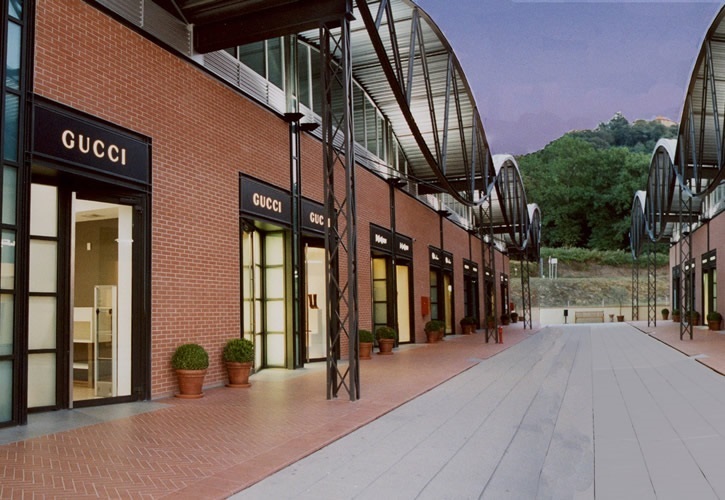 The Prada outlet is the fashion clothing outlet closest to the Chianti area, only 30 minutes from Gaiole in Chianti. 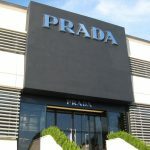 The Prada exhibition space also offers Italian fashion brands where you can find women’s and men’s clothing, bags, shoes, boots, wallets, sunglasses and various accessories. 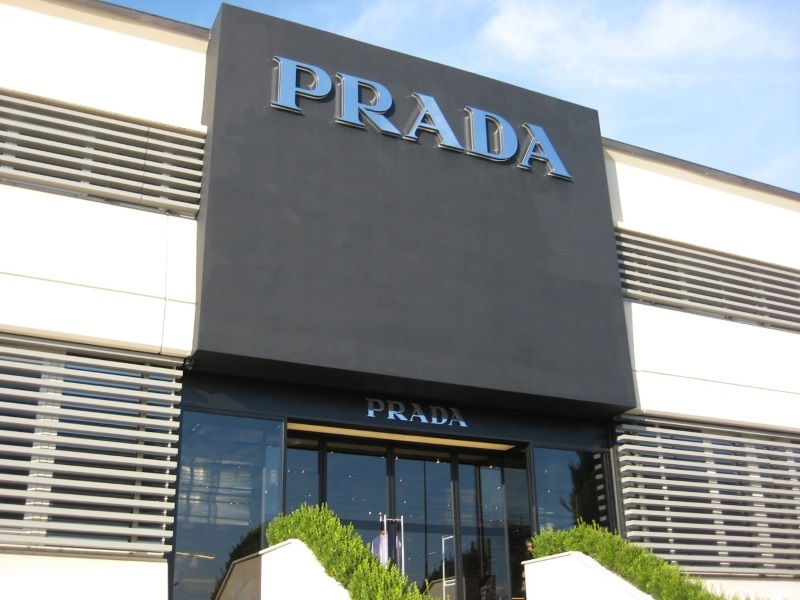 The Prada space is not just Prada clothing but also Miu Miu, Church’s, Car Shoe, Helmut Lang and Jil Sander. It is open every day, even on Saturdays and Sundays and offers a glimpse of high fashion, a wide selection of products at affordable prices. 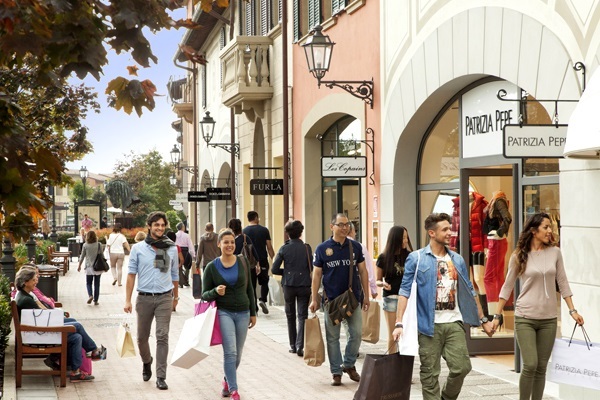 And then another destination not to be forgotten for shopping is the Outlet Village of Barberino, located in the heart of Mugello, a few kilometers from Florence. Barberino design outlet is a charming citadel designed and built as a renaissance village, so a place to shop in peace.